Products & Services | Balances | Bar code scanners | Bench scales | Counting scales | Hardware |Norris Scale Company Inc. 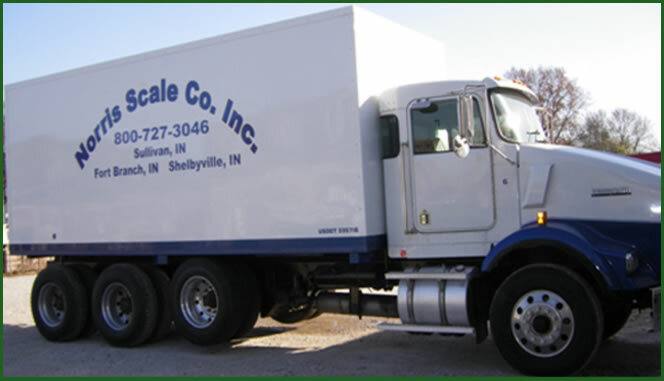 Dependable Scale Solutions Since 1958! Our factory-trained, state certified technicians have the expertise and experience to service all makes and models of weighing equipment. Norris Scale has a large fleet of high capacity test vehicles for large scales as well as small weight kits for laboratory scales and everything in between. Hunting and stocking the latest state-of-the-art equipment, to satisfy the needs of our customers, Norris Scale, providing solutions your weigh. or click below to and get started today! © 2019 Norris Scale Company Inc.. All Rights Reserved. Marketing, Website, and Consulting by OMG National.